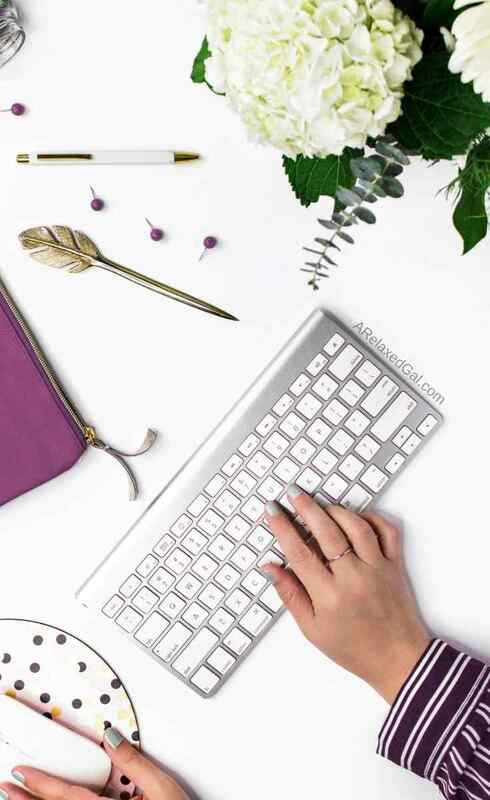 In my post How To Start A Beauty Blog That Stands Out I shared six tips for how to get a beauty blog started. Starting and launching a blog may seem like the hard part about being a blogger but it’s really not. For me, that was the easy part. One of the hardest parts for me was getting readers to and interested in my blog. I think that’s something several beauty bloggers struggle with. For a special few it’s been easy to grow a following. For the rest of us, we have to work a little bit harder at promoting our beauty blog. When it comes to promoting your beauty blog how do you do it? What are the best ways or best places to promote your blog? There’s no one answer or one-size-fits-all. What worked for me may not work for you. 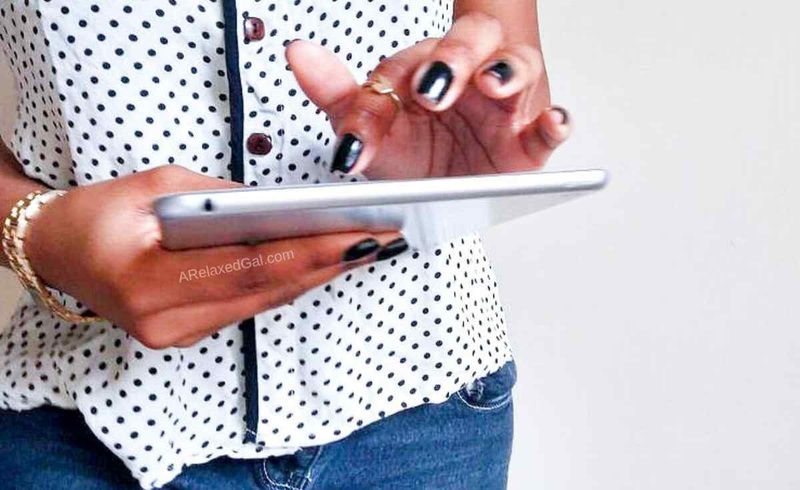 Here are the multiple places you can promote your beauty blog. Some of these are places that have worked for me, some that haven’t, and others I haven’t even tried yet. I used to be a big downer on Facebook groups. I didn’t see much blog growth come from being active in them. Over the years my view of Facebook groups has slightly changed. I’ve found some groups that have been helpful for me in gaining new readers and getting help from other bloggers to promote my posts. The gains haven’t been huge but every bit helps. I’ve talked about how great Pinterest is for attracting readers so I won’t go into all the details in this post. But for me Pinterest drives a good portion of the readers to my blog. I’ve gained several readers from pinning to my own boards but even more so pinning to group boards focused on hair, makeup and skin care. The idea behind this is similar to group boards on Pinterest. Each tribe is created around specific topics and you can share your related pins to the Tribe. Then other members can repin your pins to their boards amplifying the reach you get. The key difference between Tailwind Tribes and Pinterest Group Boards are the Tribes are a free feature offered by Tailwind. One thing to keep in mind is that some tribes are invitation only which means you can request to join but the owner of the tribe may decide your content isn’t a fit. If that happens, don’t get discouraged. Instead look for another tribe and try joining that one. I’ll admit out of all of the places on this list, YouTube takes a lot of work because you have to plan, shoot, and edit the videos. But it can be beneficial in the long run with getting readers to your blog. I get exposure for my blog through my YouTube channel. It’s not a ton but it’s a decent amount. Despite it taking a lot of work to create content for YouTube, it’s a great place for beauty bloggers to be as it’s a popular place to search for and digest beauty related content. A subscriber list is a great way to grow your readership and ultimately drive consistent traffic to your blog. Out of all of the methods on this list that I’ve tried, my subscribers are the ones who stick around the longest. So I try to send an email or two a month that has links to my blog posts. There are multiple email services that you can use. The one I prefer and use is MailerLite. You can find one that’s perfect for you using the helpful info from my post Picking The Perfect Email Service For Your Blog Or Business. 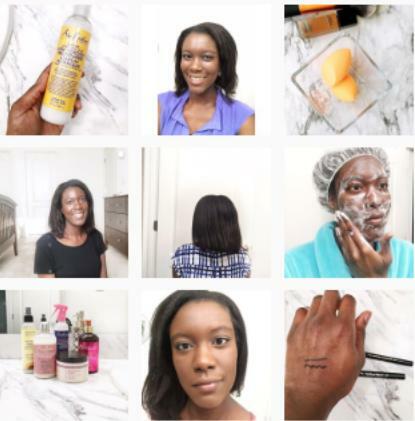 This social channel is perfect for beauty bloggers because it’s visually driven. The kicker is even for those with larger followings Instagram isn’t always a good way to get readers to your blog. This is a pretty simple thing to do but it has to be done strategically as you don’t want to be marked as a spammer and should be done on blogs that have a similar topic and audience. When you leave comments on blog posts make sure they are thoughtful, at least two full sentences (no two or three-word sentences). Additionally, don’t leave your link in the comment. Instead, include it in the URL info box. And instead of just a link to your homepage, use a link to a specific post or blog section that’s related to the topic of the post you’re commenting on. Doing this not only helps to promote your blog but it can also help you start a relationship with the blog’s author. This is like a secret source for gaining blog readers that I don’t see talked about often by beauty bloggers. It’s kind of a no-brainer since it’s a community that is full of beauty and makeup lovers who are engaging with other by sharing their recommendations, questions, and pictures. Join and interact in groups. This is where you can strategically, and I stress strategically, plug your plug. By answering questions or responding to threads in these groups you can show your expertise on the topic. And if someone has a question and you have a blog post that can help answer it drop a link and direct them to your post. Just make sure you don’t do this every time you interact. If you do it will come off as spam. Share your makeup look in the gallery. If you do a lot of makeup looks or are just having a good makeup day, share it in the gallery. I haven’t spent a lot of time utilizing Sephora Communities, but plan to do so in the near future. Share your tips for promoting a blog and driving blog traffic in the comments below. Thanks so much for sharing your places to promote a beauty blog. It's one thing to write solid content, but it's so important it reaches the correct audience. I love these ideas and I had no idea about the Sephora community!